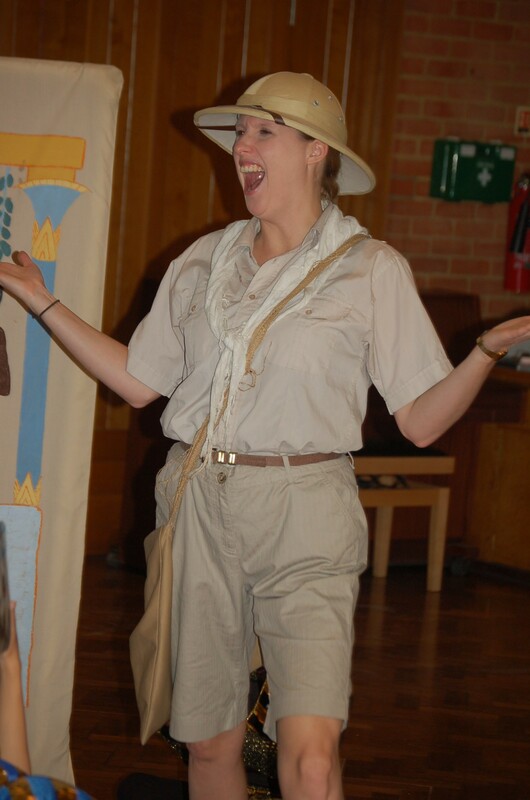 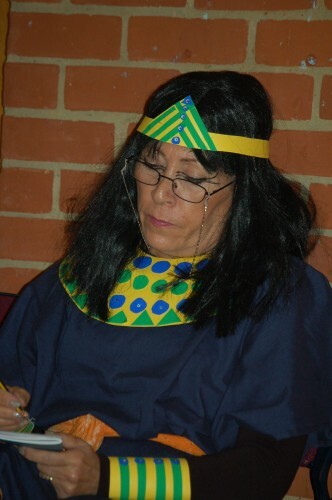 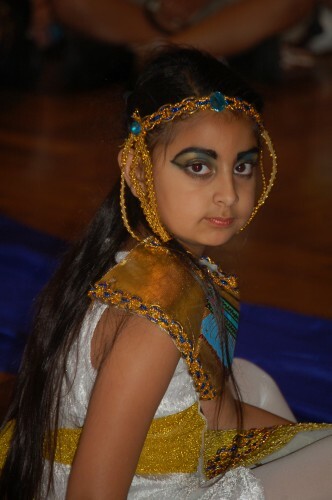 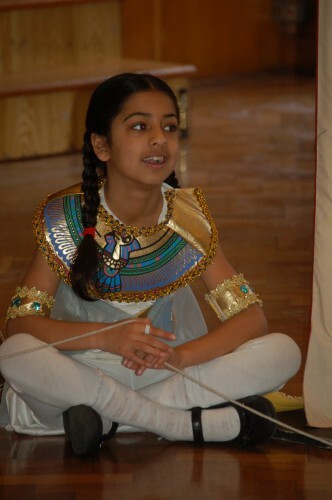 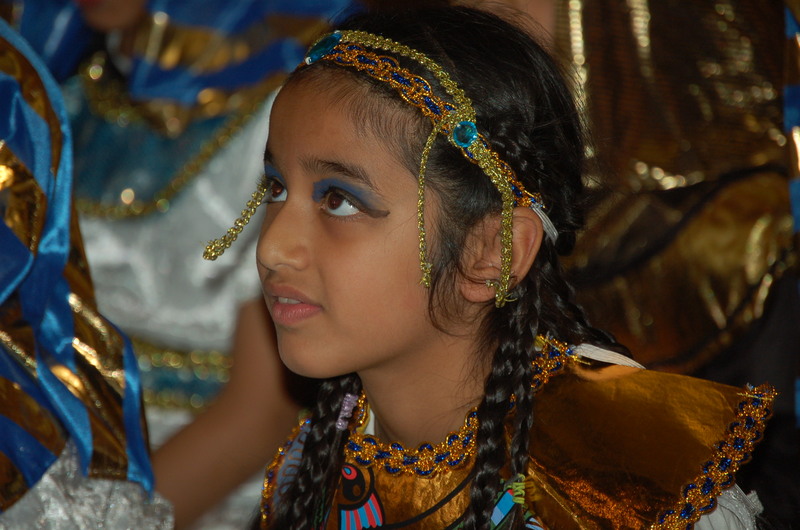 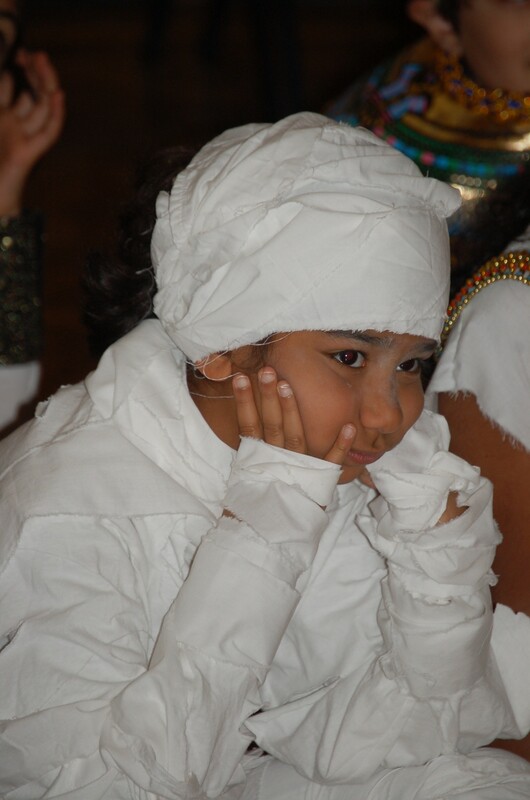 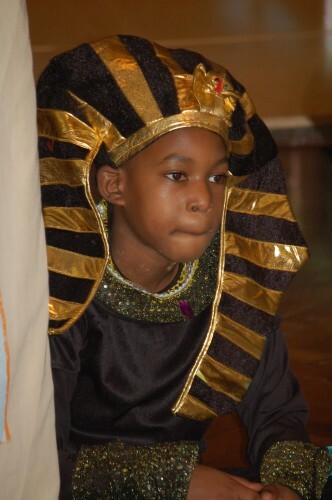 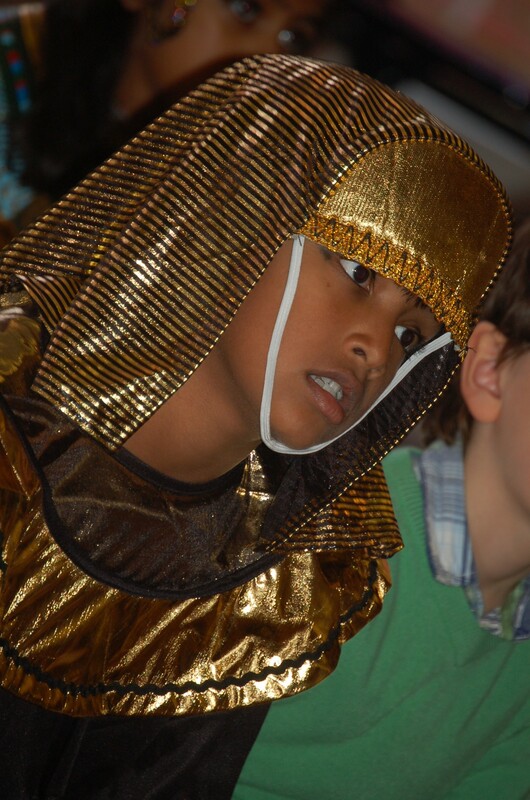 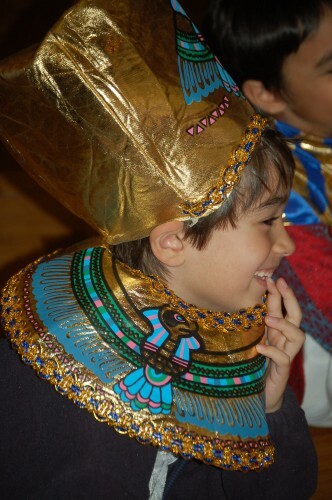 On Friday, Orley was swamped with Egyptian visitors – pharoahs, Howard Carter, Cleopatra and more! 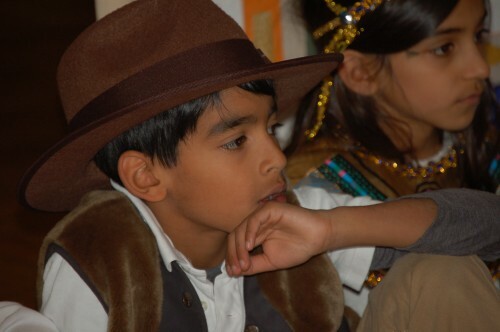 We also had discoverers from distant lands come and present their findings to us. 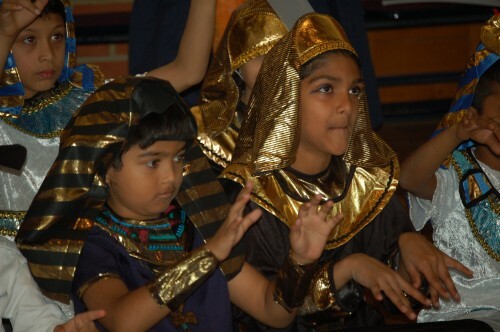 We are absolutely loving our Egyptian theme and this day was another reason to get excited about our learning. 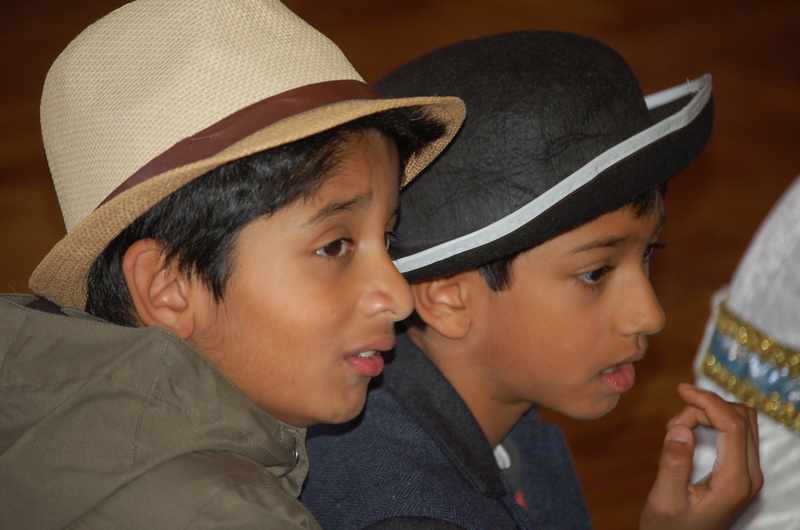 A huge thank you to our teachers for arranging this for us.